Globally, a vast number of awards are up for grabs for designers of kitchens and kitchen-related products. 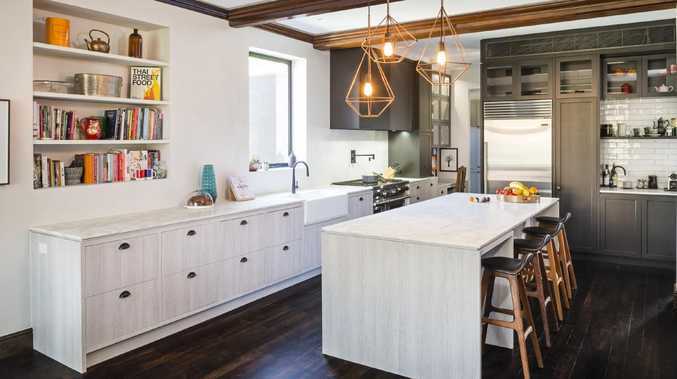 Back home, the Kitchen and Bathroom Designer's Institute (KBDi) and the Housing Industry Association (HIA) both have awards for best kitchen designs. And the Good Design Awards also celebrate innovation in the design of kitchen products and appliances. 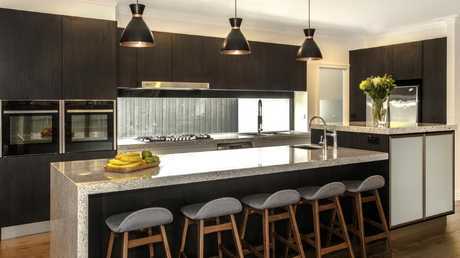 While you can certainly have a magnificent kitchen without selecting award-winning designers or products, opting for award winners does suggest you might get something that little bit more special. Rex Hirst, managing director of design company Let's Talk Kitchens & Interiors and former president of the KBDi, has both judged and won many awards for kitchen designs in his time. Interestingly, a judge's opinion on how good a kitchen looks doesn't have much of an impact on the winner of a design award. "A judge's personal likes and dislikes can't be allowed to influence the decision-making process," Mr Hirst explained. "We can really like a kitchen but fail it, and vice versa." So, what do judges look for? As Mr Hirst outlined, the kitchen must comply with all relevant regulations, and all elements need to have been installed correctly and with exceptional attention to detail. "It must answer the client's design brief correctly, both from a functional as well as an aesthetic standpoint," he added. 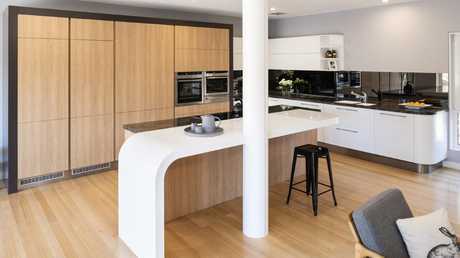 Here, Mr Hirst shares his expertise on designing a kitchen that is both functional and aesthetically pleasing. • Never place a dishwasher between a sink and a cooker, as that will cause congestion. Locate the dishwasher where it is convenient to load with the incoming dirty dishes, as opposed to unloading. After all, you load your dishwasher many times a day, but only unload it once a day. • Aim for at least 1200-1500mm between the sink and hotplate as this space is where cooks naturally tend to gravitate to prepare a meal. • If the sink is to be on an island bench, try to avoid placing it in the middle, because that breaks up the remaining benchtop into two small parts. • Include adequate storage, preferably on rollouts - whether drawers or rollout shelves - and use soft-closing hinges and runners. 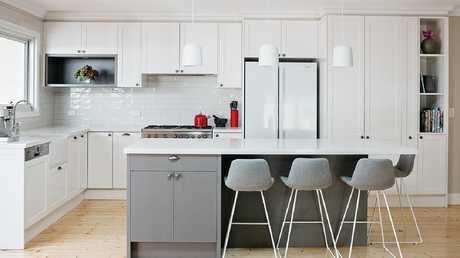 • Ensure the design takes into account how many people will be using the kitchen at once. The various work centres must connect and allow people to work together without getting under one another's feet. Mr Hirst recommended caution when following trends in kitchen design. "Something that will date quickly or tends to say, 'This is a 2018-style kitchen' will never have the life that a more classic style provides. You don't want your kitchen to feel a bit passe in four to five years," he said. "Aim for a kitchen that suits the home, both cosmetically and architecturally." One aesthetic development in kitchens that is more than a passing trend is appliances integrated behind cabinet doors. "They seem to 'disappear', which creates a very clean look that is always seen as a mark of good design," Mr Hirst said. 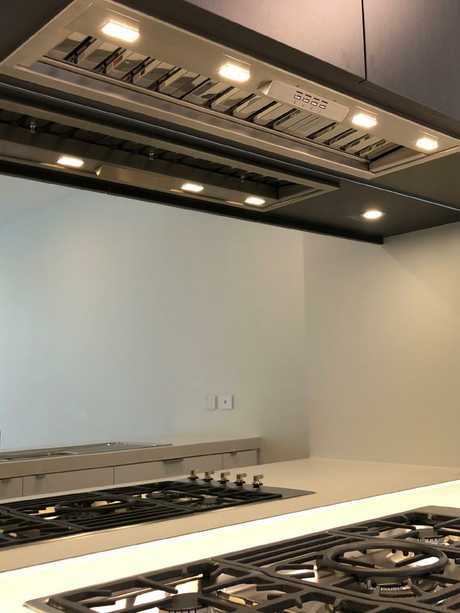 Whispair Monte Carlo won an Australian Good Design Award this year for its rangehoods, which are designed, engineered and assembled in Carrum Downs. The rangehoods are designed to be powerful, efficient, quiet to operate and easy to clean. They use commercial-grade stainless-steel s-flow baffle filters, which can be removed easily and popped in the dishwasher to come out like new, a feature the award judges declared "pure genius". Smeg has combined forces with Italian architect Guido Canali to design its new range of premium kitchen appliances. Called Dolce Stil Novo, the range has already picked up several international design awards. 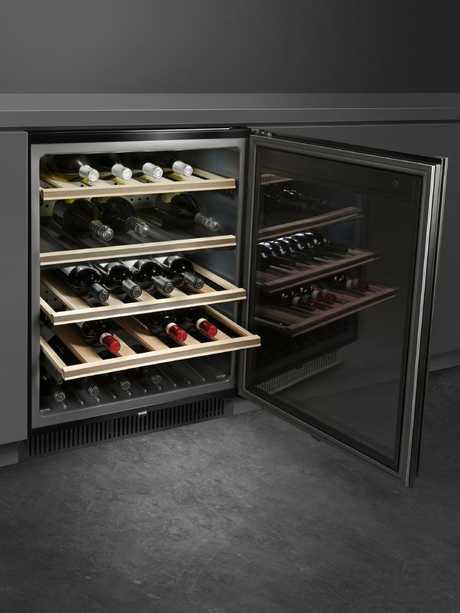 The comprehensive range includes a revolutionary efficient Blade Flame gas cooktop ($3990 for the 60cm model) and this under-bench wine cellar ($4990), pictured below. 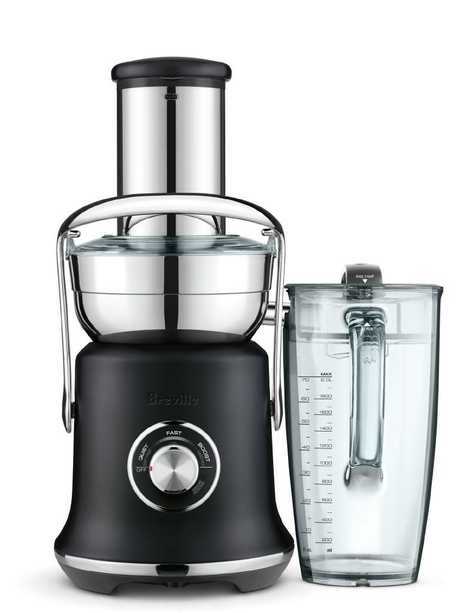 Breville's new flagship juicer, the Juice Fountain Cold XL ($469.95) received an Australian Good Design Award this year. The juicer has a compact footprint, while its large chute lets you juice whole fruits and vegetables at a time. It features cold-spin technology, which means you won't end up with an unappealing warm glass of juice.